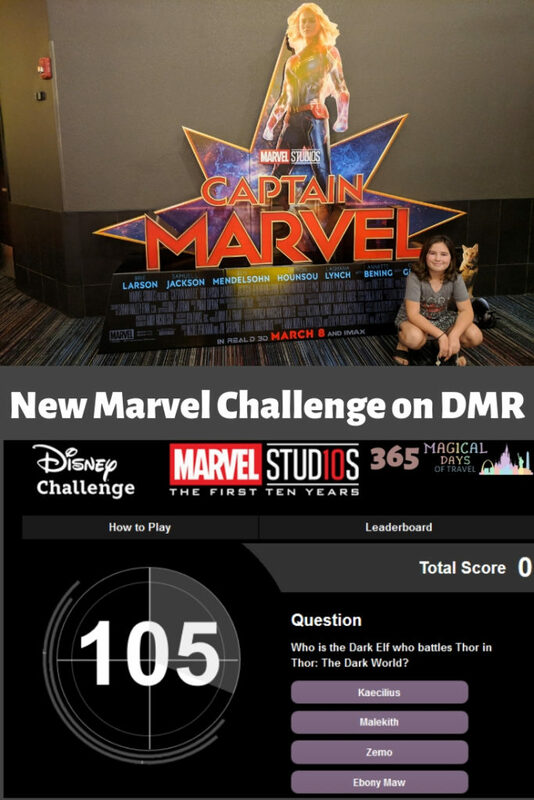 Disney Movie Rewards has another Marvel Challenge live on their website. Not many people it’s live because the link on Marvel’s homepage isn’t working, but if you go here, you can play this month’s new challenge for five bonus points. 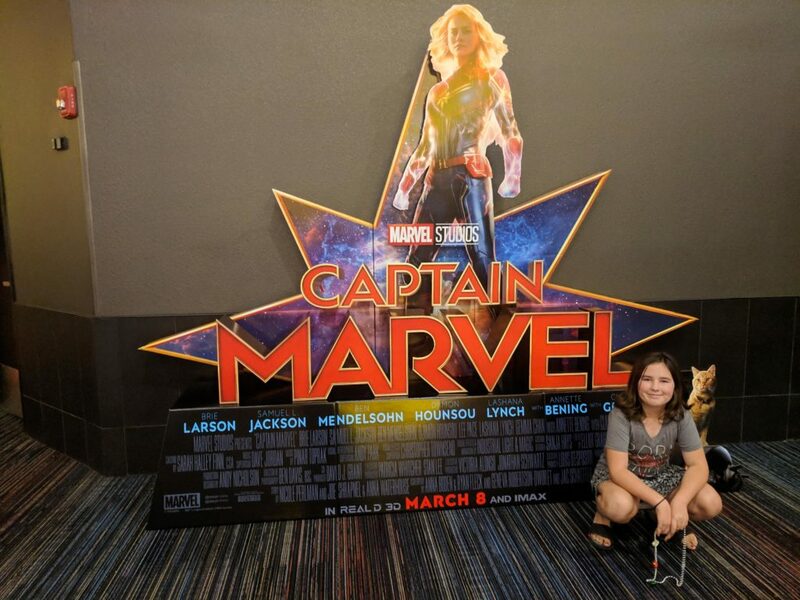 We are looking forward to seeing Captain Marvel in the theaters next week. I haven’t seen any deals for movie tickets on Atom, and the Fandango reward on SHOP, PLAY, WIN barely covers the service fee, so I’m just going to buy our tickets ahead of time at the box office. This is a major undertaking because the kids have taken a liking to the new reclining seats in the theater that isn’t near our house, and is instead located in an extremely busy mega shopping corridor of which I hate to even skirt the fringes, the traffic is so bad. However, we are very excited to watch this new story unfold and see how Captain Marvel fits into the storyline of Avengers: Endgame next month. Next month! 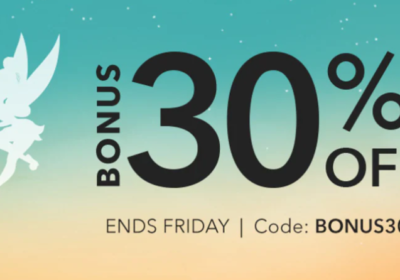 This is where you can really rack up the points on Disney Movie Rewards. Each ticket submitted is worth 50 points or 75 points for IMAX or 3D. Sometimes when the studio wants to push a certain title, there will be bonus points for seeing it opening week. You can only submit four tickets per title, but this is why I make sure that our extra tickets go on someone else’s account so that they can get the points. 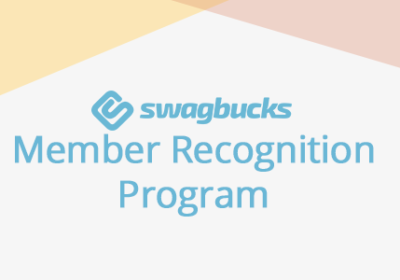 It’s even easier if you end up buying your tickets through Regal, Atom, or Fandango, because your points are automatically awarded. My favorite redemption on the Disney Movie Rewards site is Disney gift cards, of course. They run 550 points for a $5 card, and you can get ecards or hard stock cards that are mailed to you. You may find items that are worth more to you, but I’d rather use that money for tickets in the Parks! 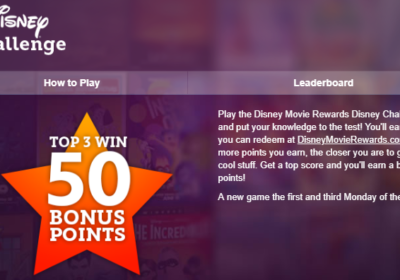 It’s free to join, and you can start earning points towards rewards for your Disney vacation! Go do it now!